The Best in Residential and Commercial Landscaping Services with Lawn Maintenance, Installation, Repairs, and Landscape Construction of Your Property Since 1998. Don’t dread having to water lawns in Puyallup, WA with our irrigation sprinklers maintenance service. 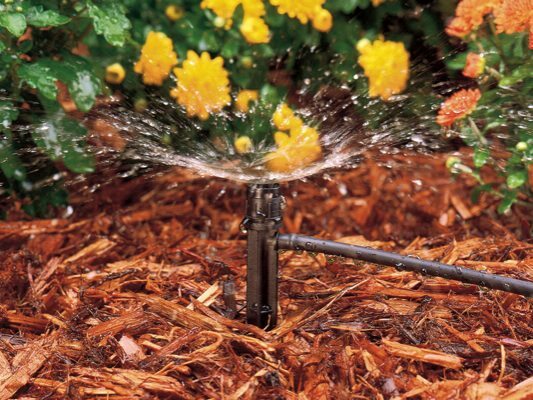 Nasim and Sons has been providing landscaping services, and now with our irrigation sprinklers maintenance in Puyallup, you can remain seated while the lawn is watered. We have been offering efficient sprinkler system repair since 1997. Our very competent sprinkler system repair workforce ensures that there is smooth water flow with an even distribution of water on the lawn. We take care of irrigation sprinklers of residential and commercial lawns with our sprinkler system repair service. 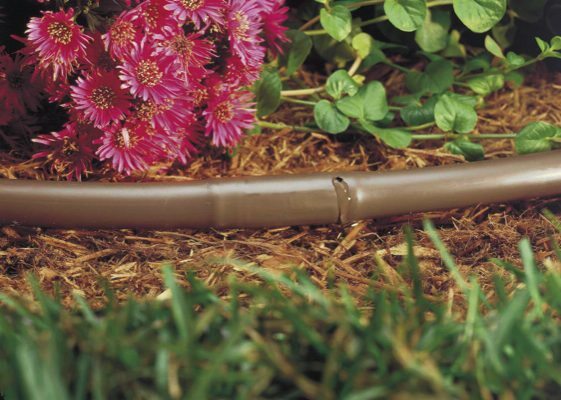 Sprinkler system repair and maintenance is critical for continuing to enjoy green lawns. We assist you with all sprinkler system repair Puyallup area needs that arise in your lawn. 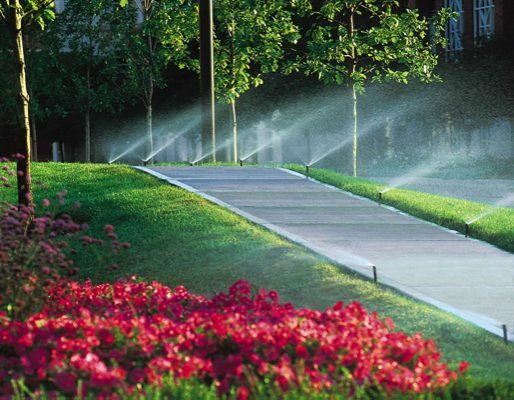 We provide uncompromised irrigation sprinklers maintenance and repairs. We have the most knowledgeable experts for carrying out sprinkler repairs faultlessly. We address all possible problem-causing issues in our sprinkler repairs to ensure the successful eradication of any problem. Why Choose Us for Sprinkler Repairs in Puyallup? We document the functioning of sprinklers after sprinkler repairs. We keep track of the run time of sprinklers to ensure perfect sprinkler system repair. Trust Nasim and Sons for irrigation sprinklers maintenance work in Puyallup. Call us at 253-777-3881.